Empowered by Light began its work in Zambia. We started by distributing solar-powered LED lights to schools in the remote Western Province, and in 2013 we started building solar microgrids. We continue to be inspired by the students, villagers and professionals we work with throughout Zambia, who are lighting the way to a better future for themselves and the planet. 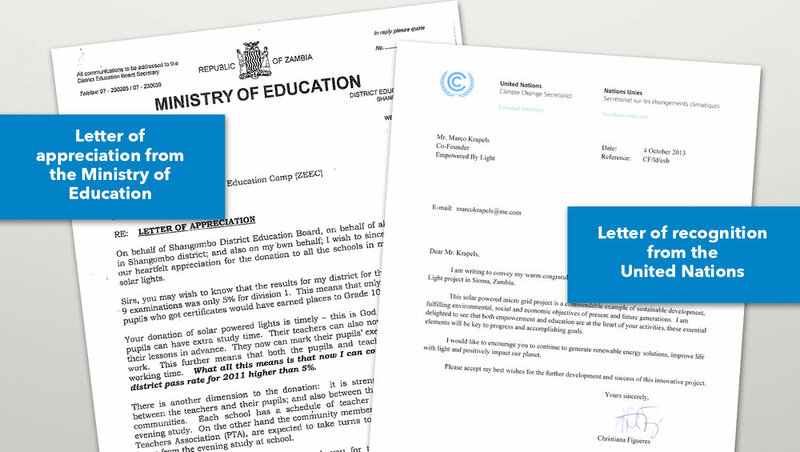 Our projects have been recognized by the United Nations Head of Climate Change and the Zambian Ministry of Education. 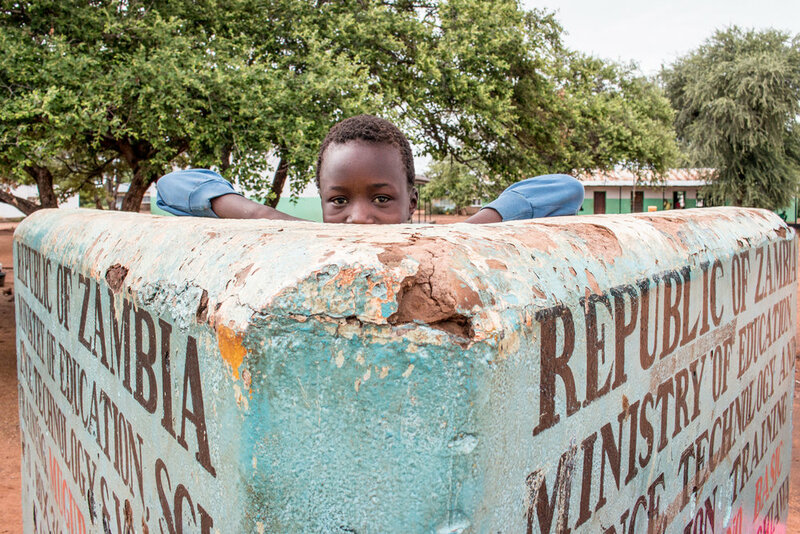 Imagine running a school without power or running water. 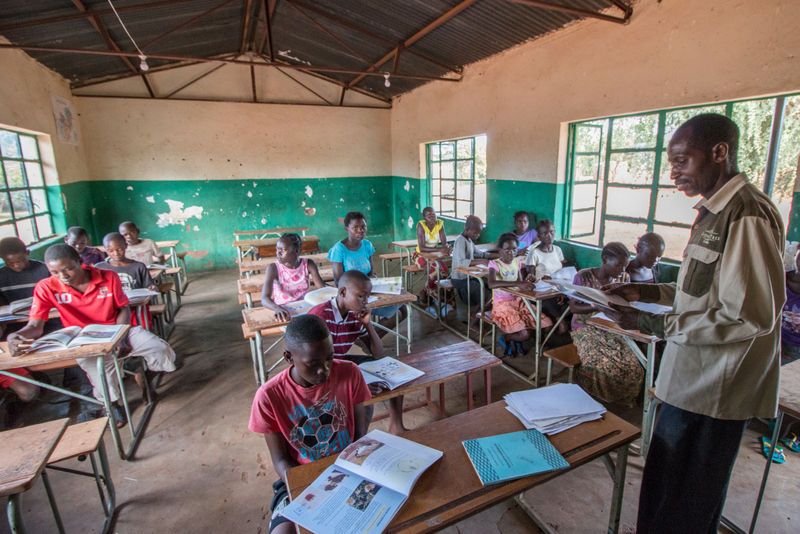 Zambia’s Mugarameno Basic School, in the wildlife-rich Chiawa Game Management Area, serves 600 students from seven villages. Empowered by Light installed a microgrid that provides free electricity to the school and sells the excess power that’s generated to community members. The revenue generated by the power sales offsets the costs of maintaining and operating the system. 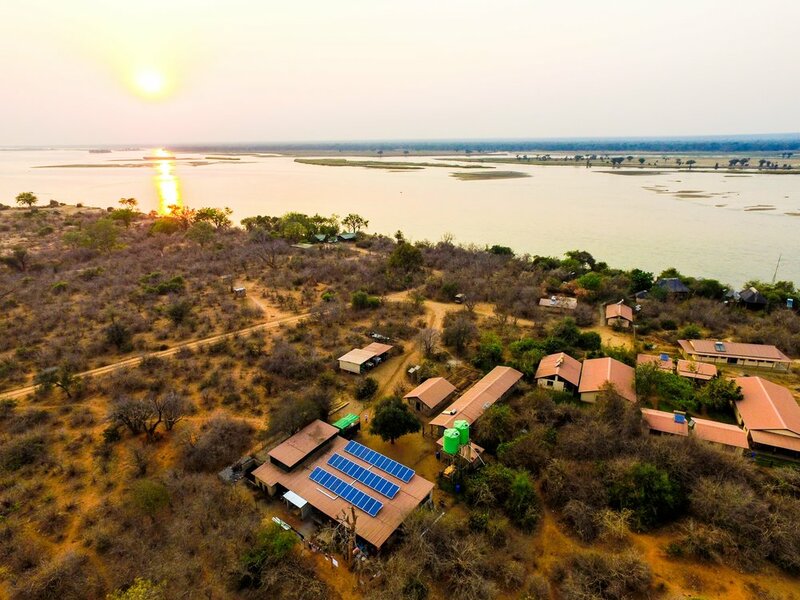 At Conservation Lower Zambezi — an organization providing environmental education for schools in the region, and training for potential safari and tour guides — Empowered by Light installed a 10kW solar system that replaced dirty diesel power, saving the center thousands of dollars in annual fuel costs. 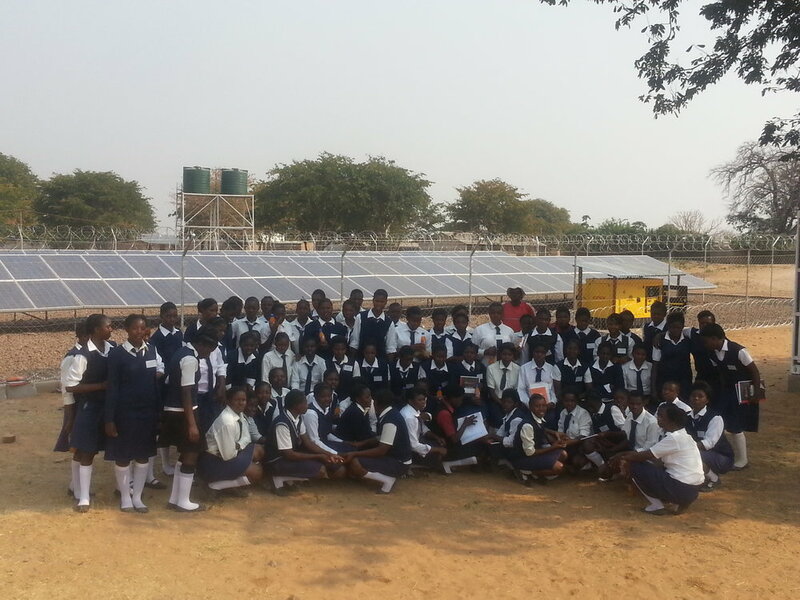 At Sioma High School, exam pass rates jumped 89% in the first year after Empowered by Light installed a 24kW solar system with battery storage for the campus, which is comprised of nearly 30 buildings. The system provides clean, quiet, reliable power to the classrooms, dormitories, and other campus buildings.